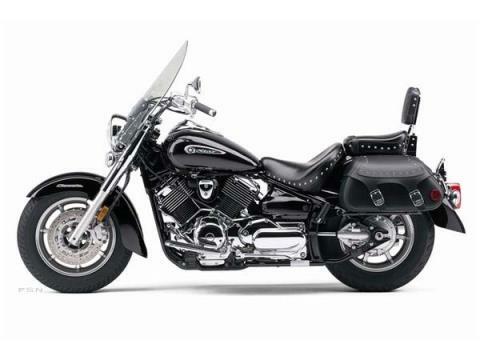 REEL IN THE BIG MILES V Star 1100 Silverado with our most popular touring accessories, is ready for a nice long ride. 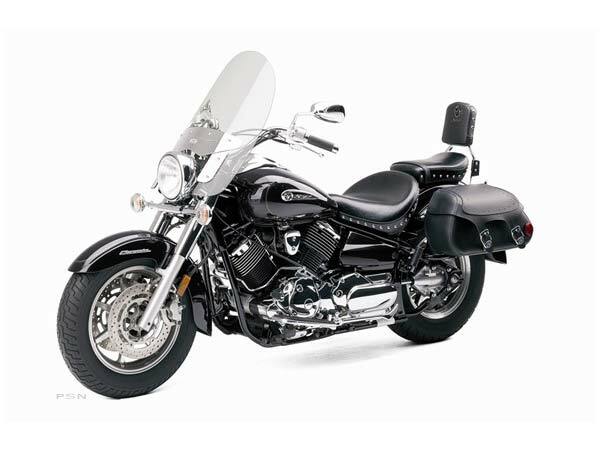 An adjustable windscreen keeps the bugs and the breeze at bay, a pair of studded leather saddle-bags have plenty of room for a couple days worth of whatever you need and a passenger backrest keeps your co-pilot happy. 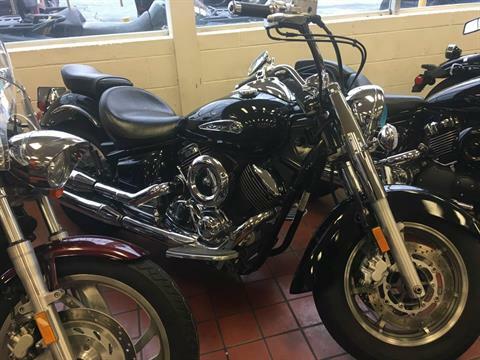 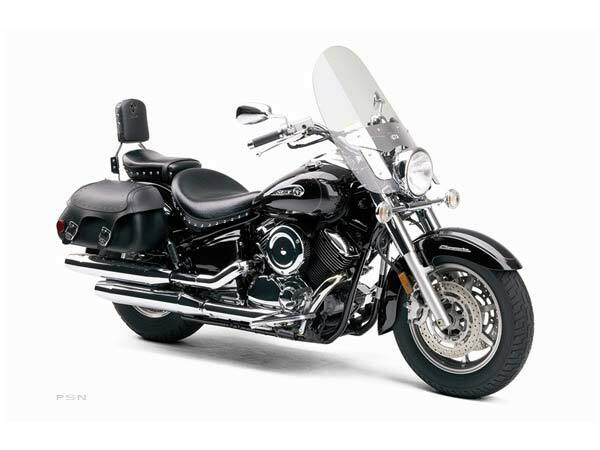 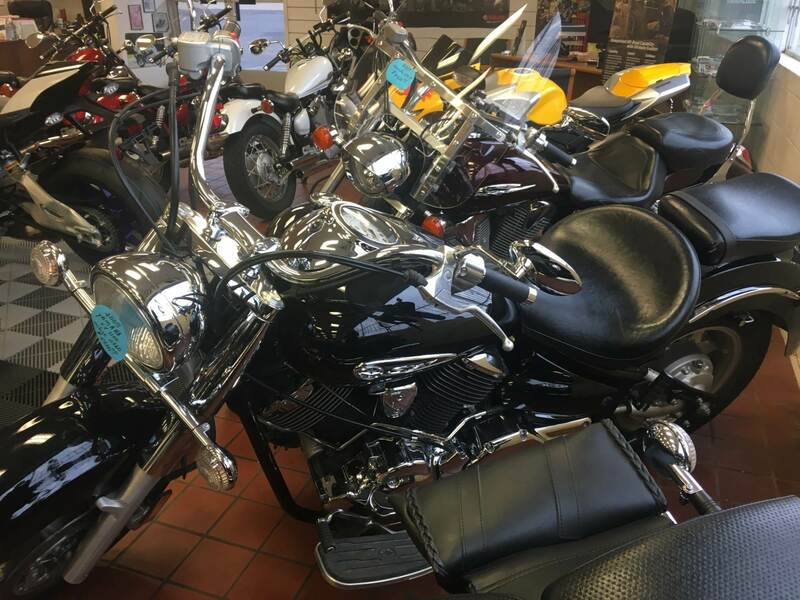 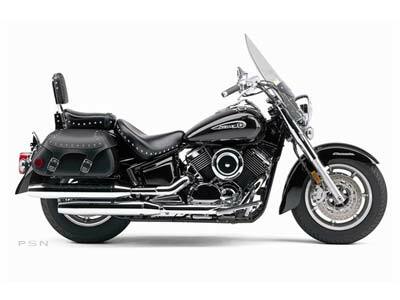 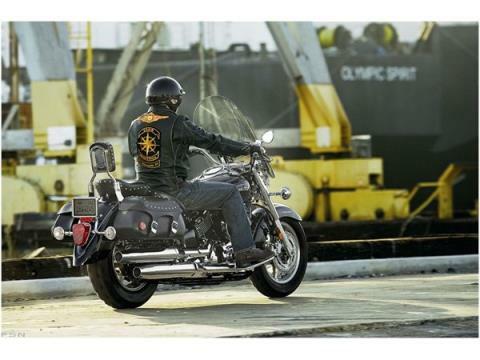 For 2008 the touring seat, backrest and leather saddlebags are studded for that classic look.